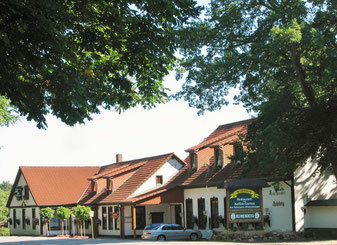 In the middle of nature reserve "Himmelsauge"
Our hotel is located on the outskirts of the "Viking town" Schleswig directly at the nature reserve "Himmelsauge" in beautiful location, just a 6-minute drive from the city center and 5 minutes from the A7 motorway. By car you can reach the Baltic Sea, the North Sea and Denmark within half an hour. 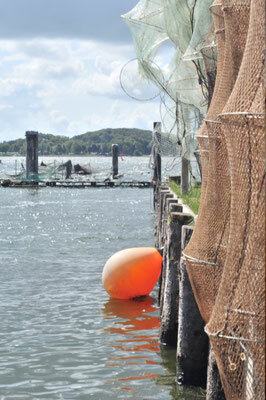 In addition, the beautiful Baltic Schlei fjord landscape is just a stone's throw away. Enjoy the pleasant atmosphere between city and forest. Direct paths lead from the hotel into woods for hiking or long bike rides.  We have 25 hotel rooms, a hall and four rustic-style rooms for up to 150 people, a cozy bar, a conservatory and during the summer a large garden restaurant with a stunning view of the nature. Our kitchen offers an extensive menu for you. For younger guests there is a playground located next to the hotel. Additionally we have two ponds on our property which provide a quiet corner with couches and benches to relax. In the whole hotel free Wi - Fi access is available. 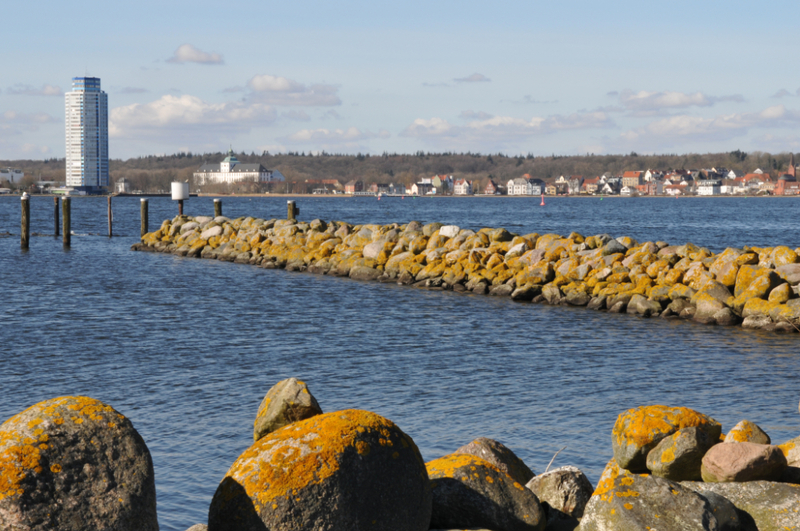 From our hotel you are able to reach Denmark, the Baltic and the North Sea coast or towns like Flensburg, Husum, Kappeln or Kiel within 30 minutes. 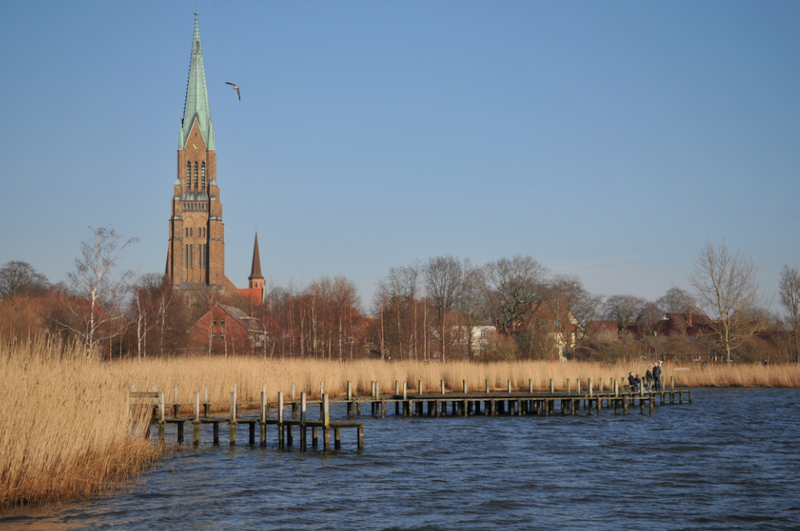 The center of the "Viking town" Schleswig with it's cultural attractions such as the Cathedral, the State Museum, the historic fishing village "Holm", the Viking Museum "Haithabu" and many others attractions are reachable in 3 minutes. During the summer many tourist are attracted to Schleswig by events such as the Viking days, concerts and the "Schleswig-Holstein Music Festival". The theme parc "Tolk-Schau" which is only a 10 minutes drive away from our hotel is recommended for day trips. Or you might book a boat trip form the Schlei to the Baltic Sea, to enjoy the benefits of our distinctive landscape from the water.